In the wake of the executions of Andrew Chan and Myuran Sukumaran, Parliament is grappling with how best to ensure Australian authorities have a clear set of rules over when they can and can't hand over Australians suspected of crimes to foreign countries that maintain the death penalty, particularly when it comes to drug crime. Chan and Sukumaran were executed by firing squad in Indonesia on April 29 with six other prisoners, close to 10 years since they were first arrested on drug smuggling charges. As part of the Bali Nine they had attempted to smuggle 8kg of heroin to Australia. 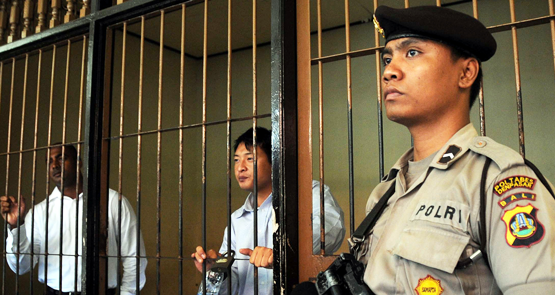 Despite the best bipartisan efforts of Australian politicians to convince the government of Indonesia to grant clemency to the two Australians, the executions went ahead as part of President Joko Widodo's hardline stance on drugs.